Construction Project Management refers to the service of managing the design, planning, and construction of a project from conception to completion. Quality, risk, time and budget are overseen by a construction project manager, who are often used for large, lengthy projects. Construction Project Management involves the coordination of human and material resources throughout the life of a project. 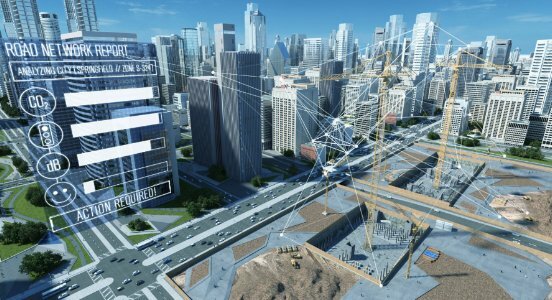 Construction companies are increasingly applying the intelligence of BIM (Building Information Modeling) and digital technology to help address construction’s biggest challenges. Technology is poised to deliver a more profitable, resilient, and agile construction industry, and a better built environment. Construction project management software does more than automate tasks. It connects BIM information and people, helping to increase productivity and lay the digital groundwork to unlock new business opportunities. The emergence of real-time collaboration environments should help shift the industry to symmetrical collaboration, as connectivity through the cloud will enable all project participants to effectively work in one ‘virtual’ project office. New technology, by its nature, is disruptive. It breaks and remakes business models, reshapes definitions of value in markets, and creates not only new forms of competition, but new competitors too. 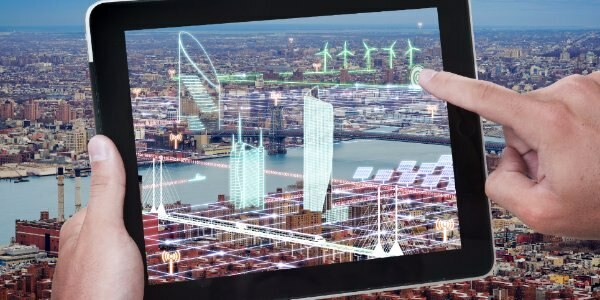 Today, the number of new technologies emerging in construction is breathtaking - 3D printing, infinite computing, crowdsourcing, robotics, machine learning, drones, big data, the Internet of Things (IoT), predictive analytics, augmented reality, generative design, gaming engines and reality capture to name a few. Thanks to the explosion of touch-screen interfaces and mobile devices the power of Cloud can be used in the field directly. In the ‘Internet of Construction Things’ Cloud technology is used to track assets, manage people, and deliver knowledge, all onsite. View this helpful blog featuring articles on innovation, quality and saftey, efficiency and risk, project delivery and education in the construction industry. Connect your office and site for faster construction project delivery. 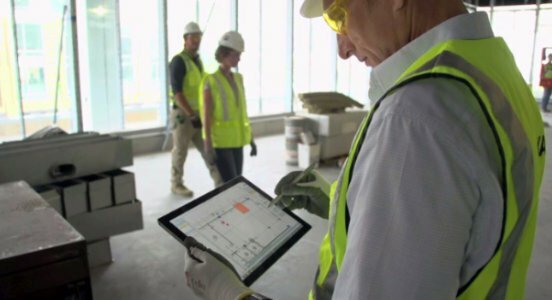 BIM 360 is the perfect tool for Project, Field and BIM Managers to accelerate delivery, save money and reduce risk.